The mining license provides Aspire with a minimum 30 year tenure over the licensed area. 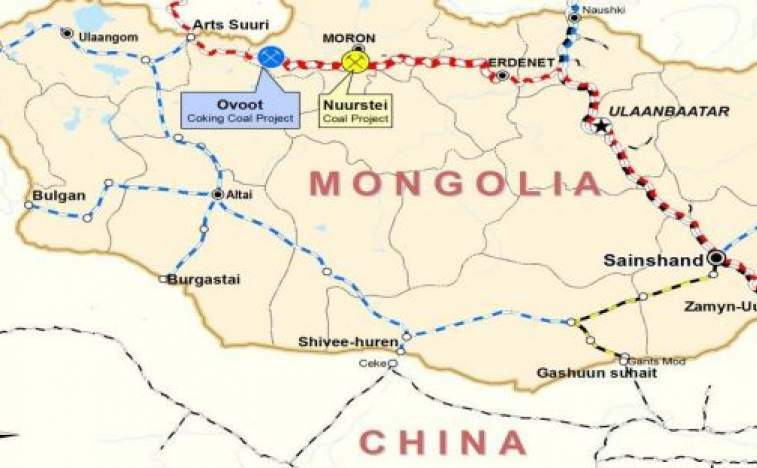 Nuurstei is seen as a starter project for Aspire while it progresses the 100%-owned Ovoot Coking Coal Project, Mongolia’s second largest coking coal project. A conceptual mine plan has been prepared based on Nuurstei’s 12.85 million tonne JORC resource. The plan indicates a potentially attractive mining proposition to truck coal 420 kilometres to the nearest railhead at Erdenet for export to North Eastern coking coal customers. Nuurstei coking coal has been successfully tested in Chinese coke plants as a high-quality low sulphur hard coking coal. “Securing a mining license is an important milestone and reflects the Mongolian Government’s continued support for the company and the coal industry in general. “This vindicates our original decision in June 2014 to look to add a new coking coal project which is not rail dependent and the decision in July 2017 to exercise our option to move to a 90% interest. Aspire is currently preparing for a bulk trial of indicative Nuurstei raw coal to test logistics paths and costs targeting delivery into the Tangshan coking coal market. This coal is planned to be washed at a toll facility in northern China before delivery into Tangshan. The trial will also provide valuable data for future wash plant design, be important in completing a feasibility study, and provide commercial scale samples for targeted end customers. The grant of the license will result in Aspire issuing 10 million shares to Xanadu Mines Ltd (ASX: XAM) as required under the 2014 sale and purchase agreement.